Ideal for back, neck and shoulder complaints, rehabilitation post-injury, strength and muscle tone, postural correction, strengthening the pelvic floor, injury prevention. Conditions we treat include Back complaints, Neck complaints, Joint complaints, Sports Injuries, Ligament injuries, Muscular injuries, Repetitive strain injuries (RSI), Arthritis, Sciatica, rehabilitation post-joint replacement. Conditions that we treat include Stroke, Parkinson’s Disease, Multiple Sclerosis, Traumatic and Acquired Brain Injury, Spasticity, Balance Difficulties, Walking Difficulties, Falls. "Great facility and really good attention to detail. Well on the way to being a centre of excellence." All Physiotherapy sessions and Pilates classes at our Physiotherapy and Pilates Practice are run by highly experienced Chartered Physiotherapists, committed to providing you with the highest quality of care. 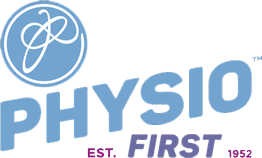 With a solid base of education and experience, and continually drawing on the latest research in Physiotherapy, Neurological Physiotherapy and Pilates, you can be confident that following our assessment and analysis of your complaint we will be able to provide an accurate diagnosis and the best quality of treatment for your rehabilitation. 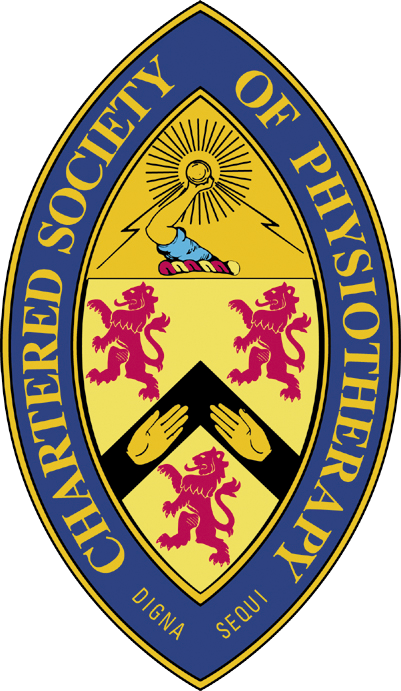 All Physiotherapists working at our Physiotherapy and Pilates Practice are registered with the CSP and the HCPC and have undergone enhanced DBS checks. Retford Physiotherapy and Pilates Practice Limited.